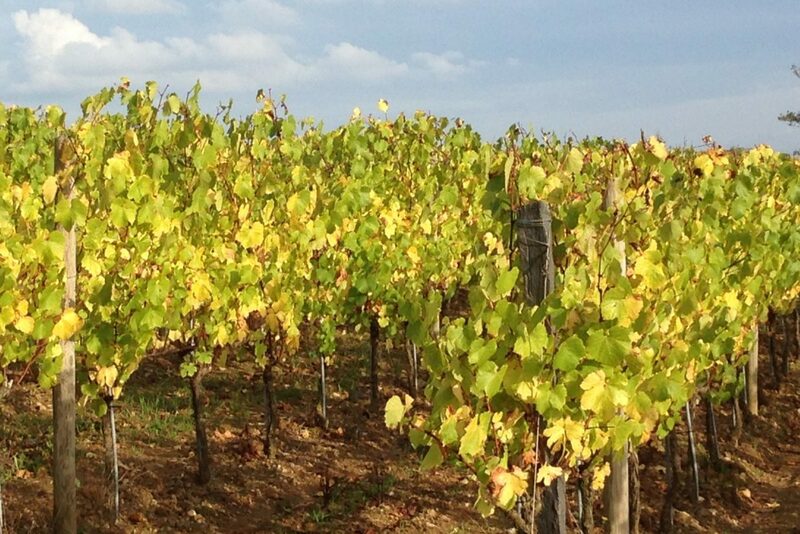 It is easy to understand why so many people love French wine. These are wines made throughout the varied regions of France that reflect the unique terroir and the winemakers passion. Enjoying a nice bottle of French wine is a great to experience, but taking a customized wine tour to meet the winemaker, understand their passion, and learn about the winemaking process is another way to take your experience to the next level. 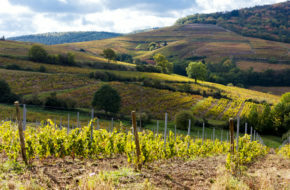 France Journeys invites you experience a customize tour with our expert wine guides, sommeliers, and local wine makers that will take you on an incredible insider journey to taste, sample, and learn about the wine, terroir and culture of France.